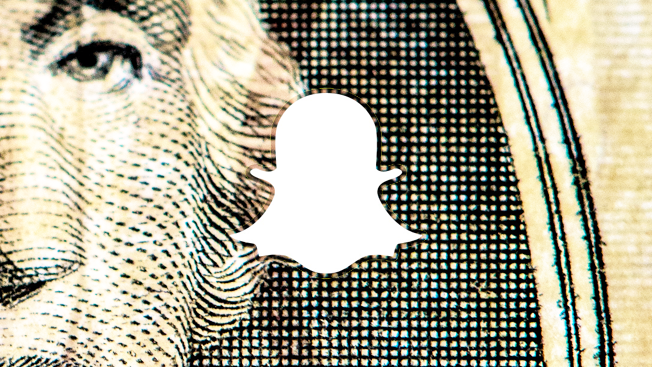 Snapchat is on track to make $366.7 million in advertising sales this year, according to a new report from eMarketer. It's the first time that eMarketer has tracked the app's revenue, and the research firm expects it to make $935.5 million—a 151 percent year-over-year increase—by the end of next year, close to the $1 billion that was revealed through leaked documents earlier this year. Despite its daily audience of 150 million users—many of whom are the young millennials that advertisers covet—Snapchat only makes up 2.3 percent of total social ad dollars compared to Facebook, Twitter, Google and others. The app also launched its API earlier this summer with a group of ad-tech companies to power data about advertisers' campaigns, which has been a lingering concern for brands. "Snapchat has improved its targeting capabilities and partnered with 11 measurement firms to address the concerns voiced early on," said Cathy Boyle, a principal analyst at eMarketer. "What they have yet to prove is whether they can consistently deliver a better return on investment for advertisers than other social networks." In terms of inventory, Snapchat Discover ads that run within the publisher hub section of the app make up 43 percent of Snapchat's U.S. revenue currently, but eMarketer predicts that to change in the coming years. Over the past year, Snapchat has added ad formats like sponsored lenses, geofilters and Live Stories where advertisers run 10-second video ads alongside user-generated content collected from events and holidays. By 2017, eMarketer expects for Live Stories to become Snapchat's biggest moneymaker, bringing in 37.8 percent of the company's U.S. sales. By 2018, Snapchat's year-over-year growth is expected to slip a bit—by 88.2 percent—to reach $1.7 billion in ad sales. Here's a more detailed look at how eMarketer sliced up Snapchat's ad placements.